Nuestros mármoles de primerísima calidad. 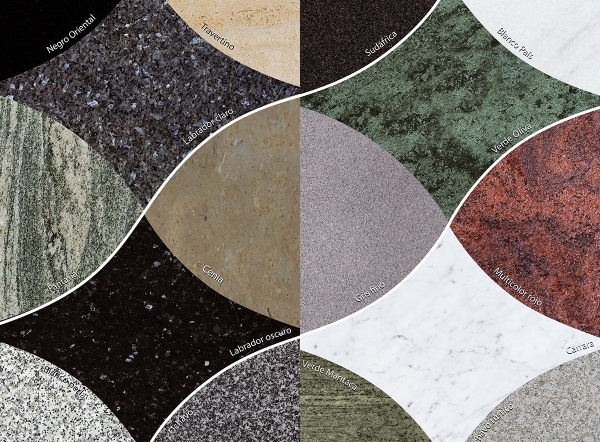 Images can be engraved in any colour of Marble and granit material. These are the most common colors for tombstones and headstones. We can supply another different color required by the customer.